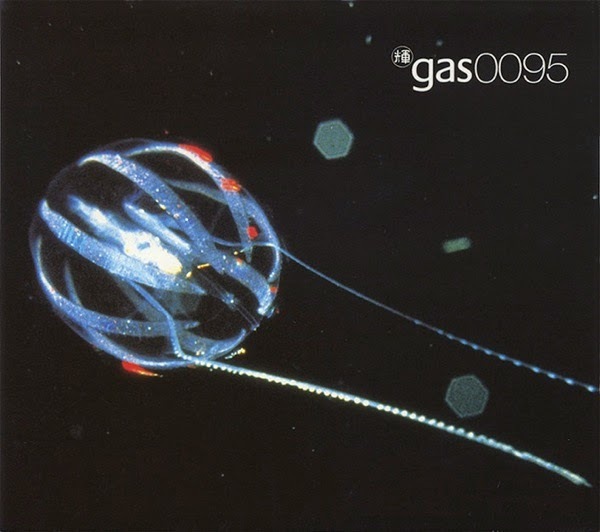 Gas 0095 was the debut album of electronic musician Mat Jarvis (High Skies) released under his Gas moniker (not to be confused with Wolfgang Voigt's Gas) . It was written, performed and recorded in his Nottingham studio during 1994 and released on Em:t Records (Emit Records) in January 1995. The album was never advertised and quickly sold on word of mouth alone. Today it is much sought after among collectors and on auction sites like eBay. The album was encoded in 3D by the huge and hugely expensive Roland Sound Space RSS 3D sound imaging system. In 2008, Gas 0095 was remastered at 32bit/96 kHz from the original studio tapes, and re-released on CD and digital download by Jarvis on the Microscopics label as Micro-000001. - The track "Miniscule" is only a fraction of a second long, so it is listed here as 0:00 in length. - The track "Timestretch" is a full track, 4:30 long, compressed into one second of audio. - Tracks 10a and 10b are listed separately as Tracks 10 and 11 on the CD packaging, thus pushing Tracks 11 and 12 back to 12 and 13. - Track 12 also comprises the extra tracks "Pink" and "Doom", not listed on the packaging.